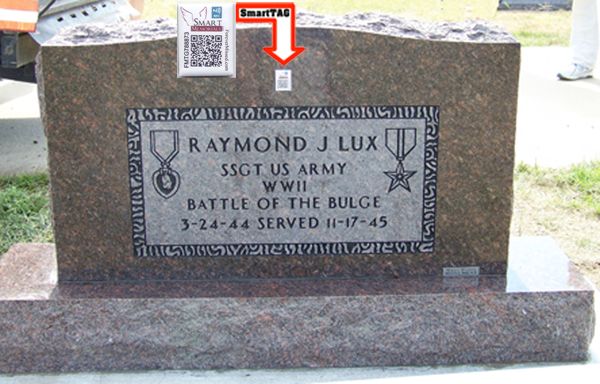 SmartMemorials.com combines the time tested materials used in traditional memorials (e.g., Granite – Bronze – Porcelain) with advanced technology (e.g., 2D Barcodes – NFC technology – Memorial websites). 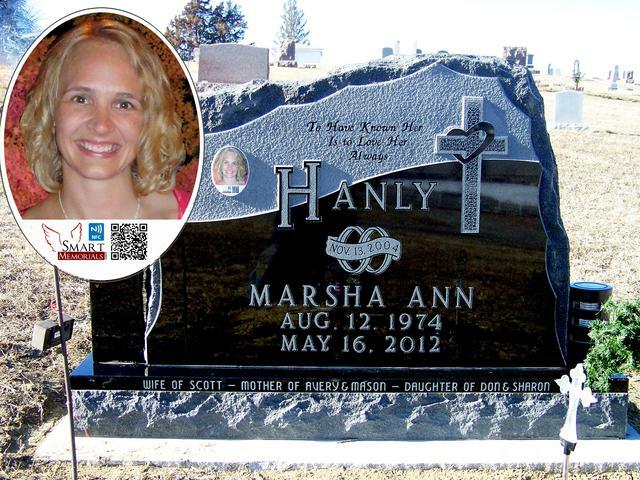 This lets you tell your loved one's story utilizing photos and video clips – even the ability to incorporate their favorite music into a memorial website that can be shared with family and friends via a computer, smart phone or tablet. We provide everything EXCEPT the MEMORIES! 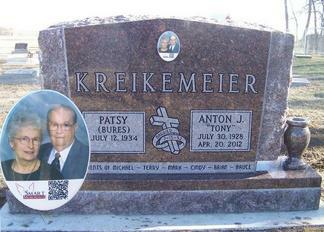 See our Personalized Memorial Gallery and how others are keeping their Memories alive - for no one truly dies until they are forgotten.